SWIFT-PRO is a group of professionals specializing in the field of Architecture & Interior Design, offering quality counsels and design solutions towards space management. The team creates concepts and applies them in an innovative style to enhance the interest of the theme. We pride ourselves in offering top of the line advisory services to our esteemed clients where the execution may not be in our domain. We also do the hand holding through the entire execution in cases where the execution has been outsource. 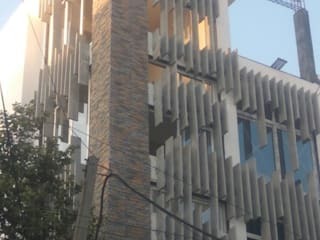 Our scope of work involves interior layout plan, BOQ & general specifications, preparation of conceptual & working drawings, progress monitoring & coordination of activities, day to day supervision. 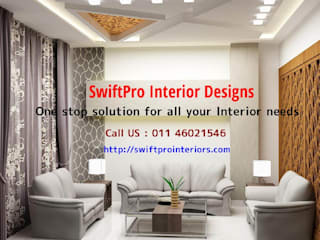 We at Swiftpro, specialized in providing Turnkey Interior Solutions keeping in mind the clients requirement complimented by our professional inputs there by evolving a absolute makeover of the project in totality entrusted to us. 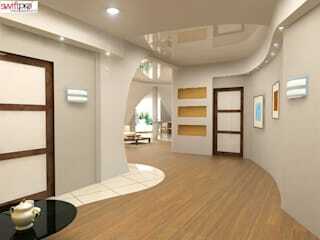 We offer various specialized services directly to clients and also to various constructors, architects and builders. 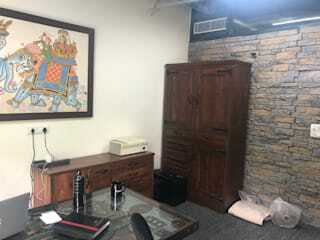 We also work under various other brand names and ensure that the privacy is maintained. 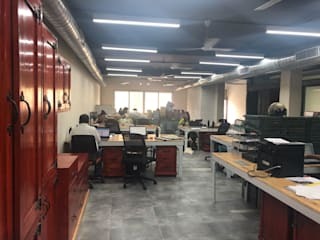 We act as back end offices for various architects, constructors and builders and have tie ups with lots of architects, constructors and builders.